Are you expecting a new baby, and hoping to jump-start her learning when it comes to relevant social issues like climate change? It’s never too early to start acquainting your child with the garbage fire of a planet that her parents’ and grandparents’ generations have left for her—you just have to use gentle, age-appropriate methods. 1. Use activities that engage the senses. Take advantage of the tools and environment that are readily accessible to you. 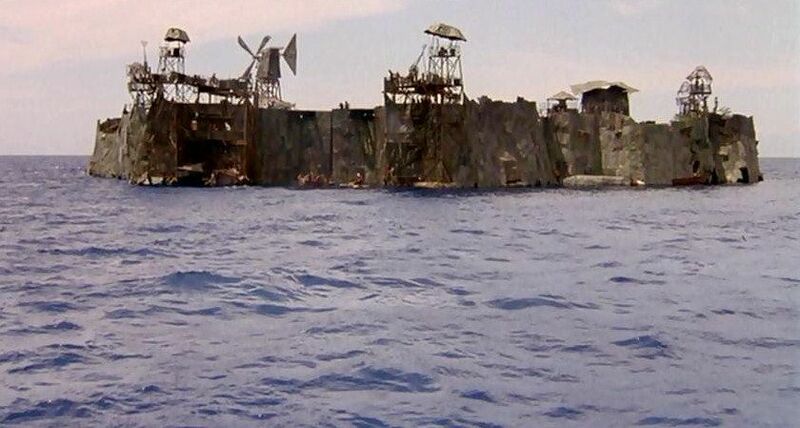 Your baby is already suspended in a comforting sea of amniotic fluid—why not spend a few minutes a day rocking back and forth the simulate the motion of sailing aboard a derelict gunboat a la Kevin Costner’s dystopian Waterworld? Gentle movement also calms the nervous system—something you’ll both need. 2. Stick with the facts. Your baby may not be able to read or hold a smartphone yet, but children are accessing the internet at younger and younger ages and need to be educated early about the difference between real and fake news. Stick with trusted government sources, like the Environmental Protection Agency and Department of Energy, who offer comprehensive online resources on climate change, greenhouse gases, renewable energy, and scientific research in general. 3. Focus on what the baby and family can actually do right now. It’s comforting to know that our actions make a difference, and even the smallest child can play a role in helping reduce your family’s carbon emissions. 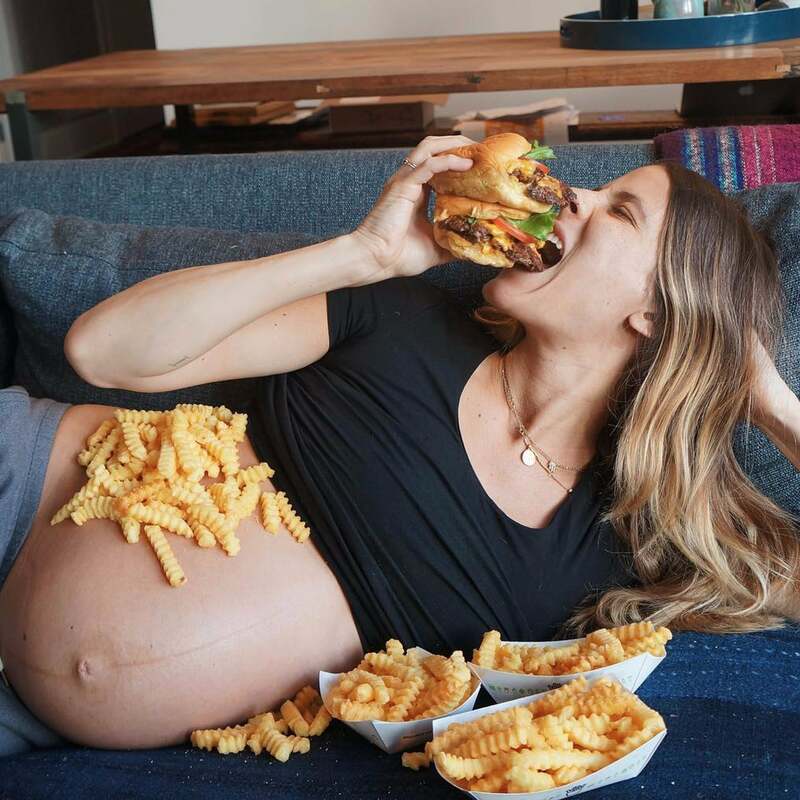 Talk to your fetus about her relentless cravings for red meat and animal byproducts, like ice cream and strawberry-flavored milk, or those late-night car rides to In-N-Out Burger that keep you from laying down on the floor and crying. 4. Limit exposure to mainstream media. By roughly 25 weeks, your baby may begin to respond to outside noises and voices. Be aware of the amount of news media they are exposed to, as they may become traumatized by: outbursts of maniacal laughter from current EPA administrators, panicked media coverage of natural disasters, and the sound of environmental regulations collapsing like antarctic ice shelves.